You know that annoying feeling when your favourite necklace falls apart and you realise that you may never be able to wear it again? 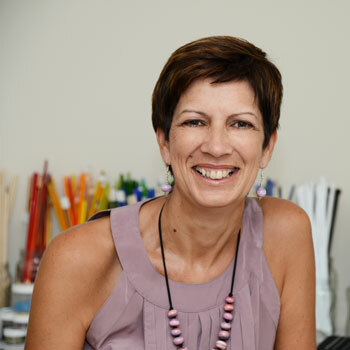 The good news is that, often it’s just a simple fix to repair – dare I say you may even be able to repair your jewellery without the help of your better half! 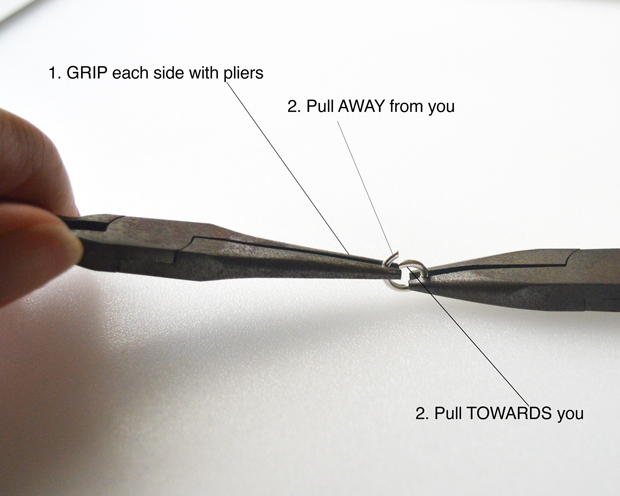 Read on to find out how to easily repair a necklace (or indeed a bracelet) when it breaks. 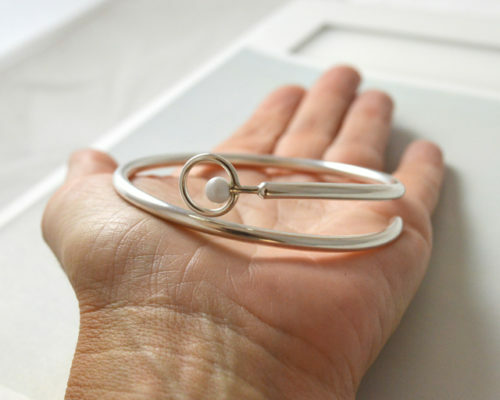 As you go about daily life, your jewellery can sometimes get caught on things – your hair, a bag or a piece of clothing. When it catches on these things this may cause a link on your necklace to pull open and, before you know it, your treasured necklace falls apart. If you’re anything like me you may well put it to one side, not quite wanting to accept that you will never be able to wear your favourite necklace again. The good news is that it may just be a simple repair which you can quickly undertake yourself. 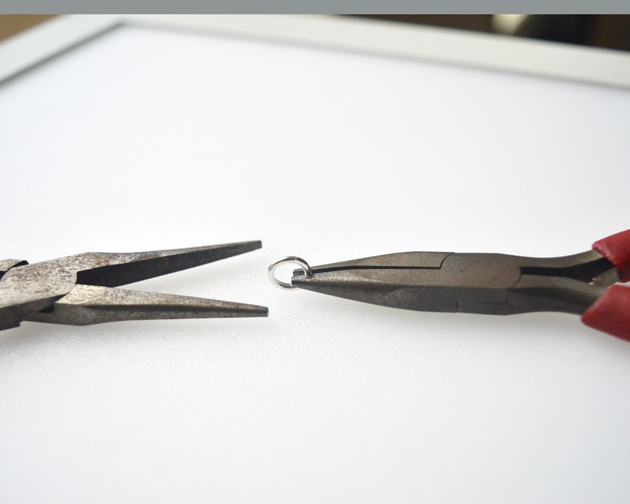 To repair a necklace, without trying to get too technical on you, is often all about a link in your necklace called a jump ring. If the jump ring has opened or pulled apart, all you will need to do to repair your jewellery is to close it. Sounds simple enough? Here’s how you do it. 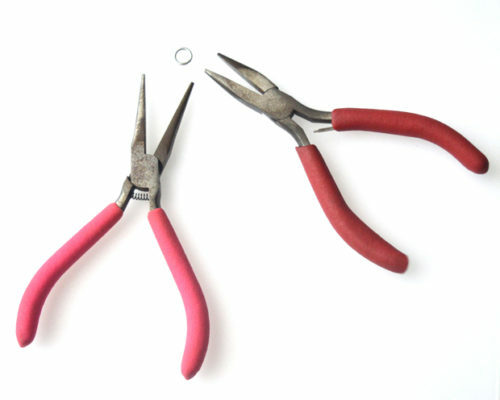 In the ideal world you will need 2 pairs of pliers, but that’s not always absolutely essential. 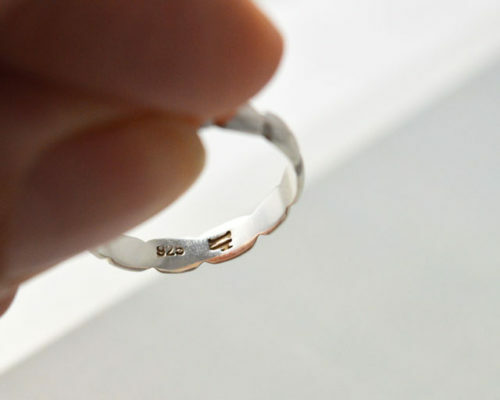 If you don’t have any, depending on the strength of your jump ring, you may be able to use your fingers. 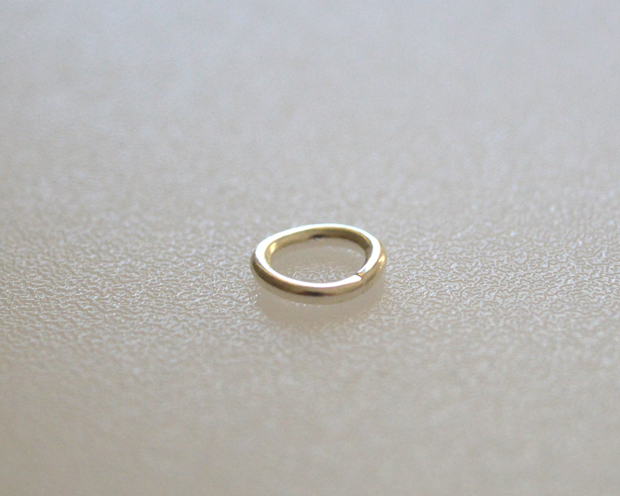 The broken Jump Ring (link in the chain as explained above). 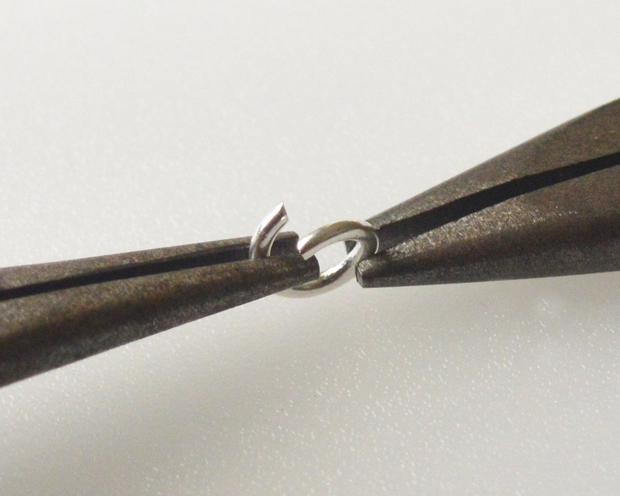 First, making sure that the jump ring is attached to the right place in your necklace, grab each side of the open jump ring with your pliers (or fingers if you don’t have any pliers to hand). Gently pull one side of the jump ring TOWARDS you and the other side AWAY from you until the two sides meet. DO NOT be tempted to pull or push the ring sideways as this will further distort and weaken the jump ring meaning it is more likely to break again in the future. When properly closed the two ends of the jump ring should line up perfectly. What if Your Link is Lost? If on the other hand you have lost the jump ring (or it is too badly damaged to reuse) just let me know what you need and I will be happy to send you a new one. I hope you’ve found this useful and that it’s given you the confidence to have a go at repairing your broken necklace. If you’ve any questions about repairing jewellery do get in touch or leave a comment below and I will do my best to answer them.